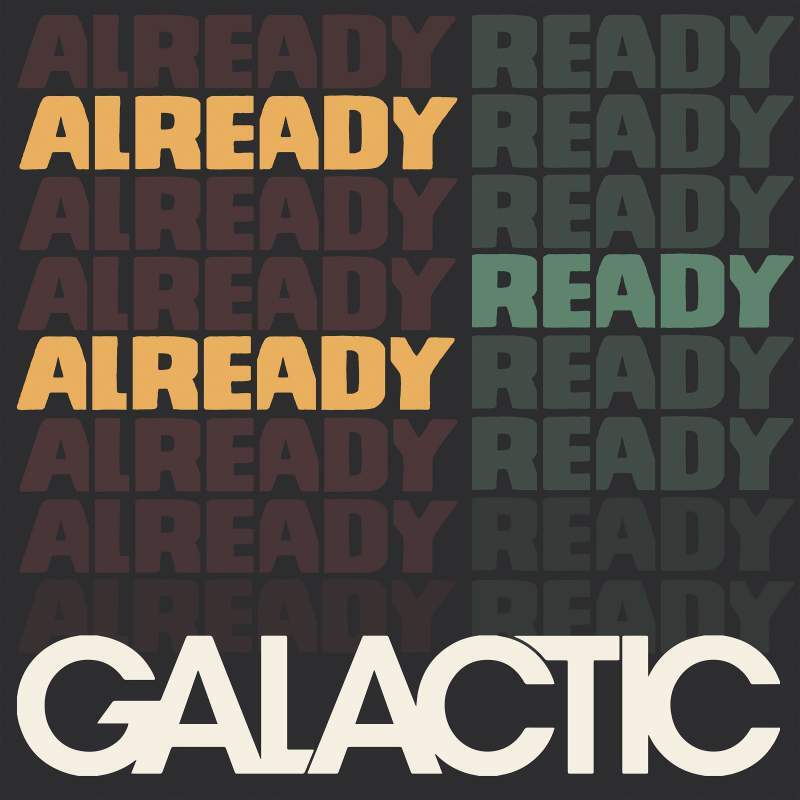 Known for their unique collaborations, the new one from New Orleans funk/jazz/electronic outfit Galactic prove that even with three years away from the dancefloor they still know what’s happening in popular culture. Whilst standouts Going Straight Crazy (featuring Princess Shaw) and Everlasting Light (with David Shaw and Nahko) prove that Galactic are most accessible when nudging their sound into the world of pop, usually when they employ vocalists, the remainder of the album is laden with acid-jazz style sounds and solid grooves. Spanning various dancefloor styles, and aiming high, this is an album for those who like intelligent, well composed, pop which aims for the dancefloor.